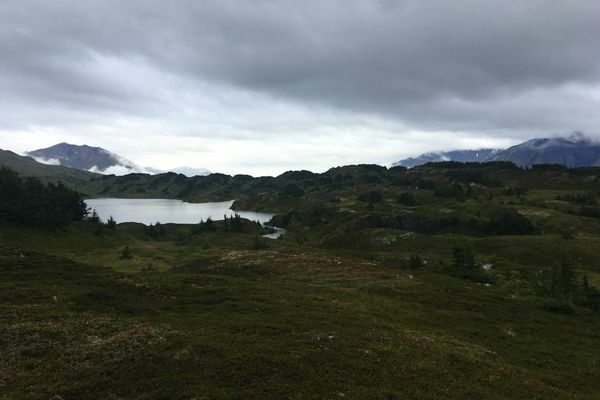 With 750 people signed up, organizers hoped to raise $260,000 this year at the backcountry distance run near Seward. Since it began in 1992, Lost Lake has raised $2.5 million. Cautionary Tales: 351st place? 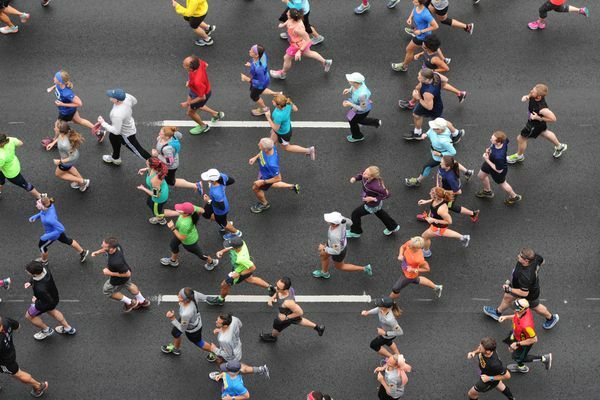 Given my level of preparation, I'm actually pretty proud of my first half-marathon finish. 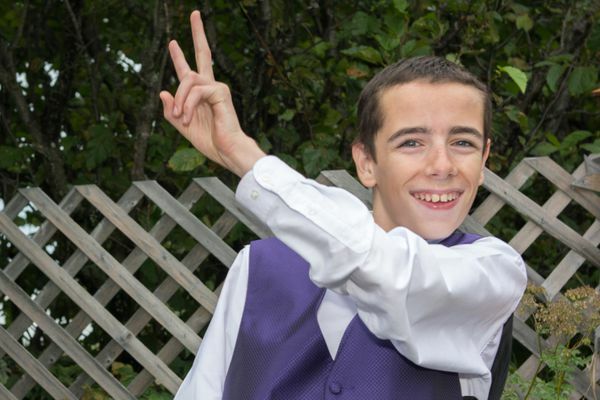 Jack, the 16-year-old Anchorage boy killed by a bear on Bird Ridge, was one of my son's closest friends, and his loss leaves a big hole in our lives. 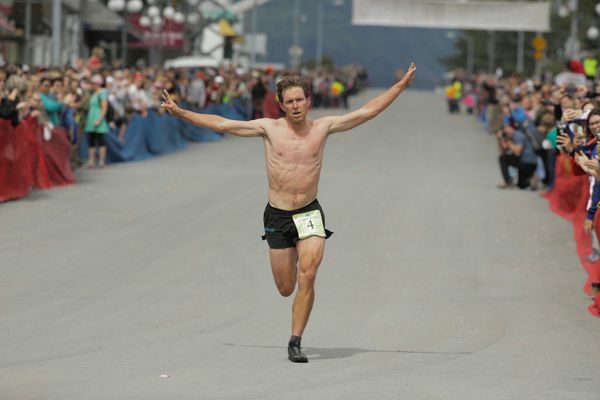 25-year-old Scott Patterson of Anchorage ran away from the men's field at Mount Marathon on Tuesday, finishing nearly a minute ahead of Erik Johnson of Seward. 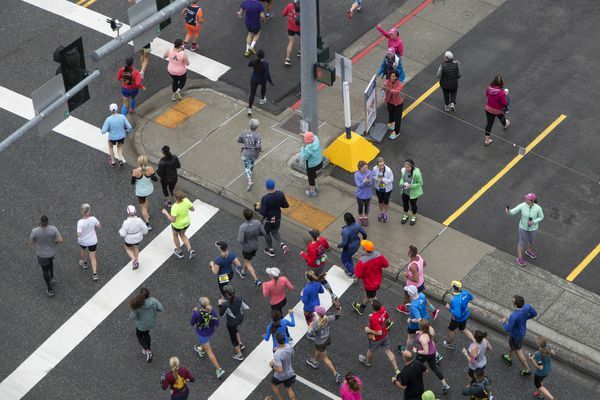 The 20-year-old from Soldotna, a six-time junior winner at Mount Marathon, seized her first senior women's title Tuesday in the second-fastest time in race history. I'm always exploring new ways to be outside, and like many things in life, friends help me experience more and try new things. 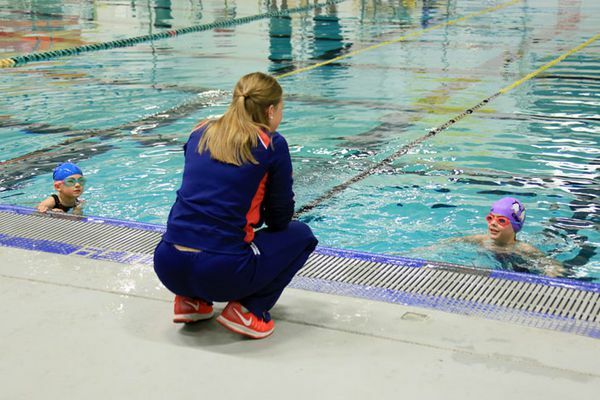 Youth participation in events combining swimming, running and biking showing steady growth among kids as young as 7. 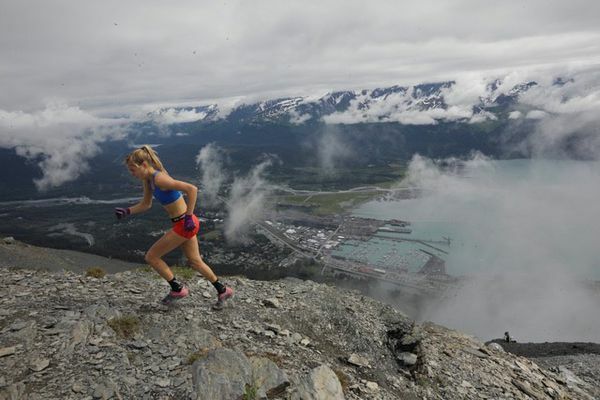 An Alaskan's hiatus from training for races is over, but the time away altered her approach. 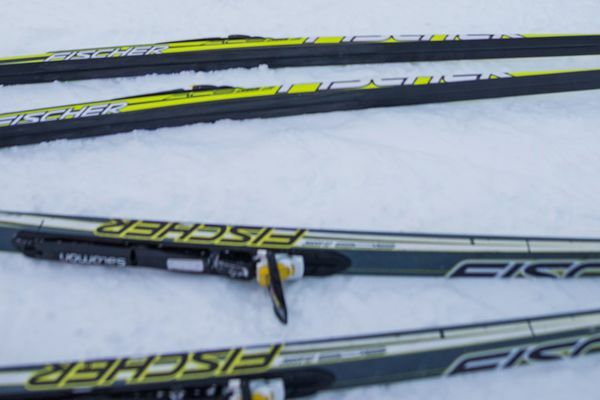 "Very soft and fragile" trails in the Mat-Su led to closures Friday, but some Anchorage trails remain in decent shape for skiers who get on them early in the day. 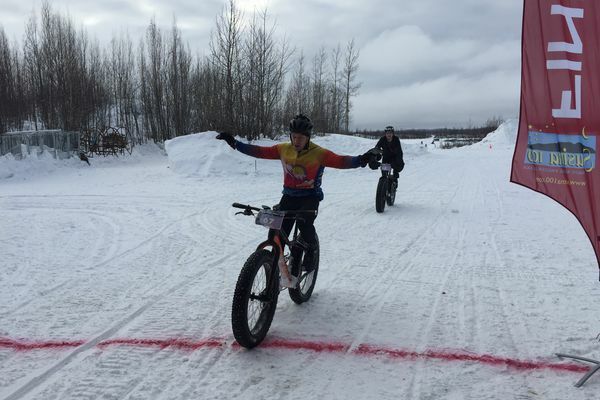 Total of six races for fat-tire bikers, skiers and runners were contested on a snowy course through Alaska's Susitna Valley.